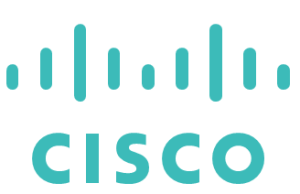 Cisco employees donates a day's salary! 3 Cisco employees donates a day's salary! Kaja Thorvaldsen Cisco Systems, Norge Flyktningene trenger DIN hjelp! They are you and they are me. We are all overwhelmed with our own day-to-day challenges – bills, children, even the cold Norwegian weather. It can be easy to forget that human beings – like you and me – are suffering unimaginable hardship: starvation, forced migration, and death of children. Support the refugees. Support the right to live a life in safety. Donate a day's salary!